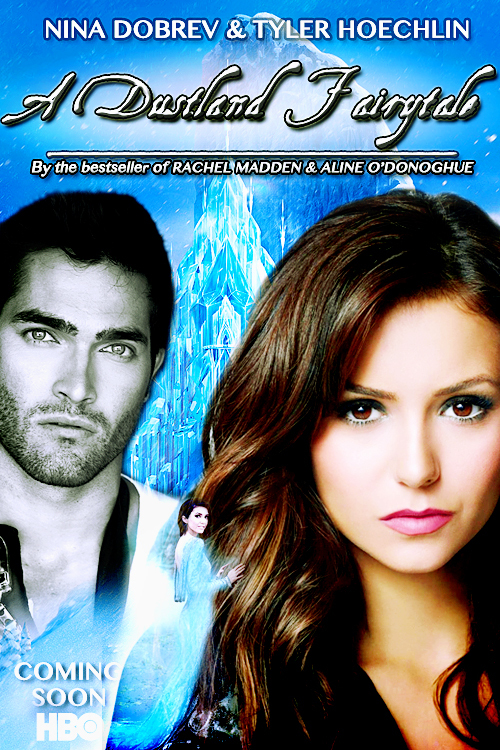 ADF promo poster: 호랑 가시 나무, 홀리. . HD Wallpaper and background images in the Leyton Family<3 club tagged: photo adf a dustland fairytale promo poster holly celine tyler hoechlin nina dobrev. This Leyton Family<3 fan art contains 초상화, 얼굴, 근접 촬영, 얼굴 만, 세로, and 헤드샷. There might also be 애니메이션, 만화, and 만화책.